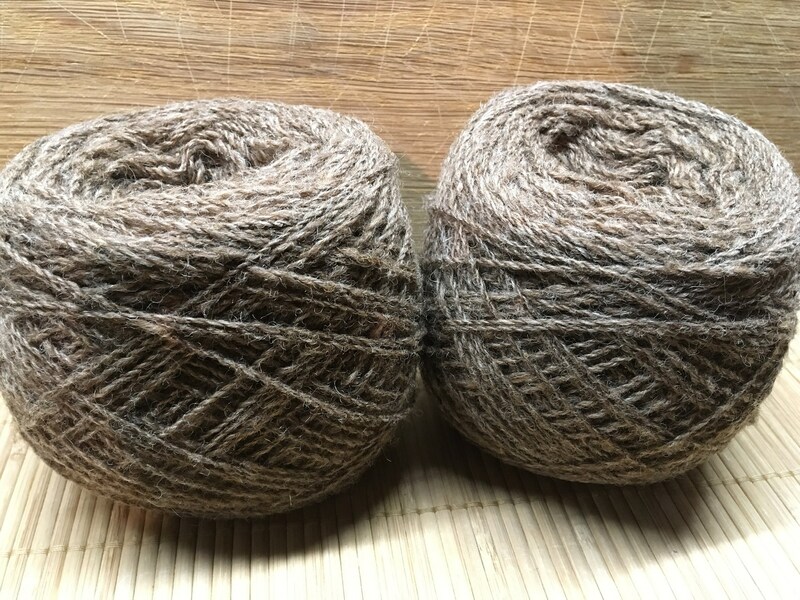 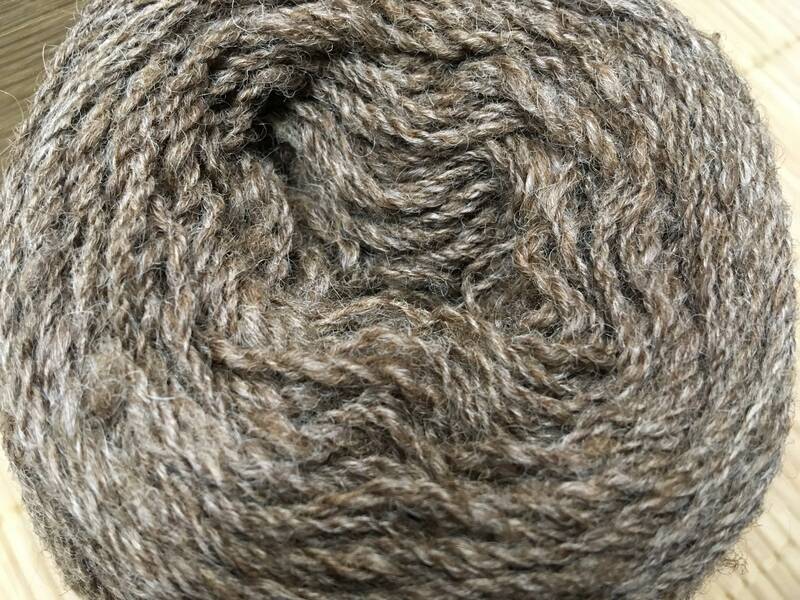 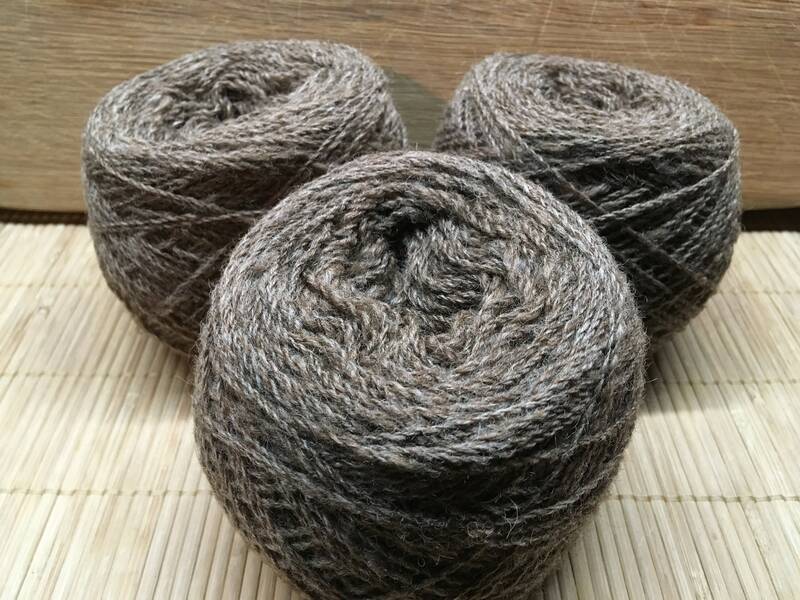 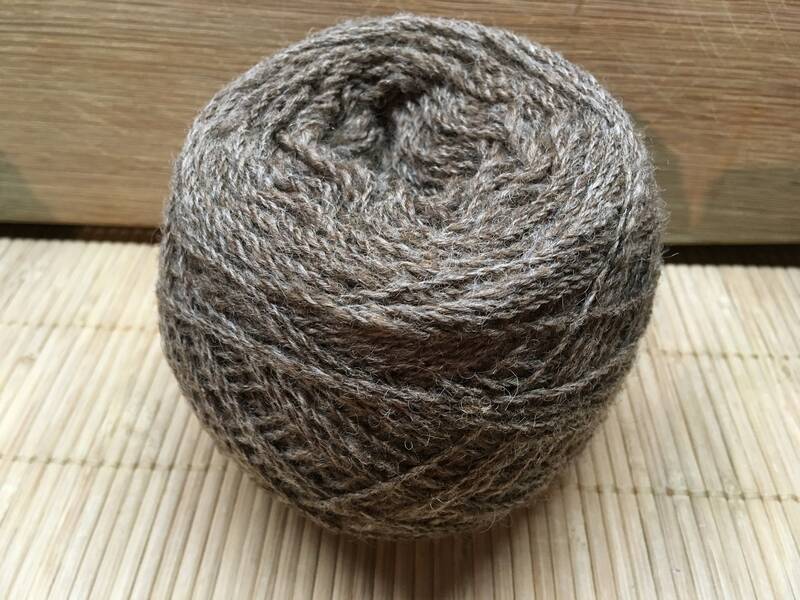 This mixed fleece fine yarn in a beautiful, flecked mid brown is a medley of our three older Shetland girls: Louise, Heather and Socks. 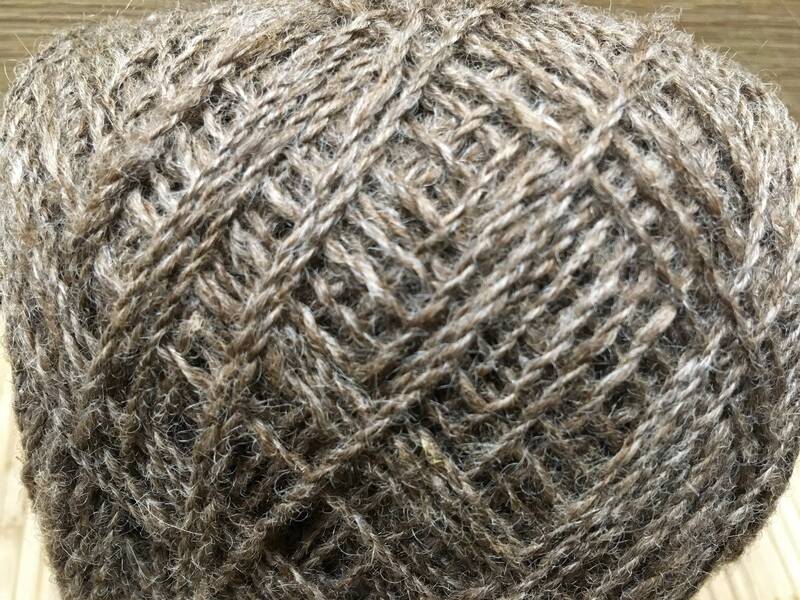 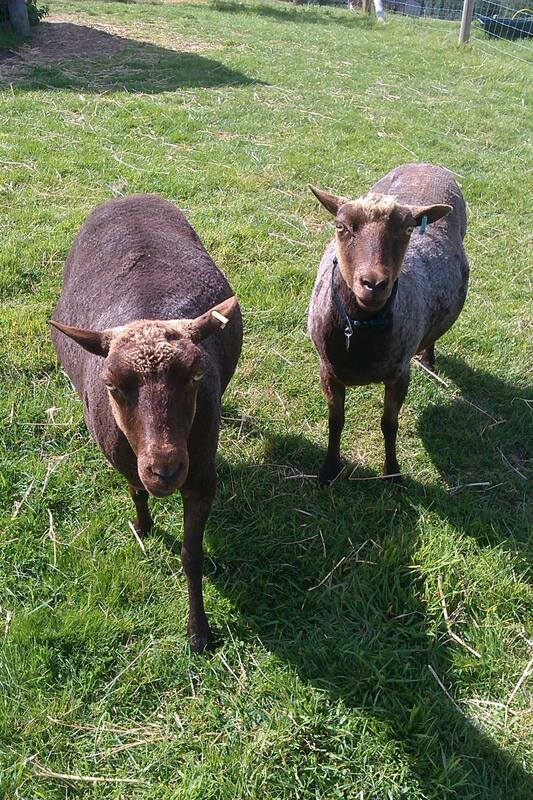 Their fleeces weren't quite plentiful enough at the last shearing to produce our usual single sheep yarn, so we blended them together instead to create a trio of Shetland Moorits! 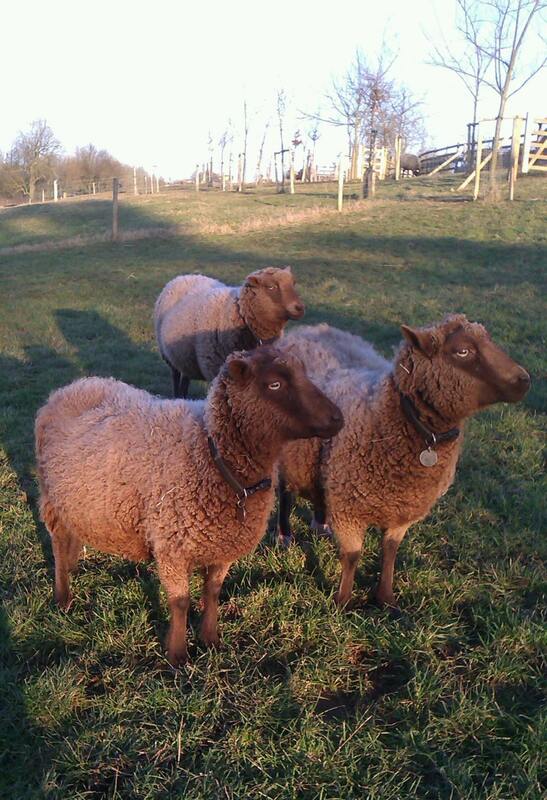 Louise, Heather and Socks are retired ewes who have a home for life with us after producing lovely babies for a number of years - we have two of Socks' daughters with us here too.